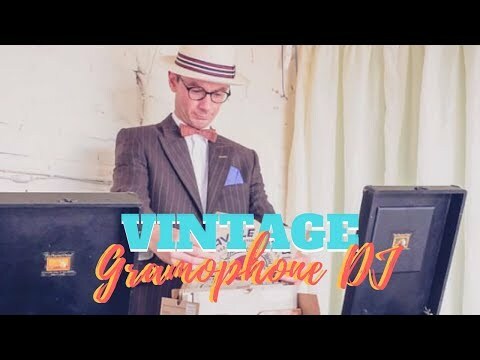 Using a pair of authentic 1930s wind up gramophones (discreetly amplified) The Vintage Gramophone DJ is the perfect choice to entertain guests at weddings, vintage events and corporate parties. 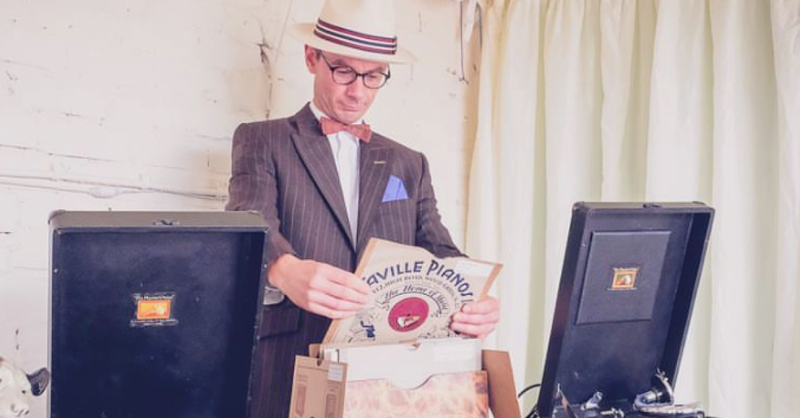 Playing alone or in support of a vocal lead act, The Vintage Gramophone DJ can provide music for you to drink, dine or dance to. Early Dance Bands and Jazz; Harry Roy, Jack Hylton, Henry Hall etc. Later Jazz, 50's crooners and solo artists; Frank Sinatra, Dean Martin, Nat King Cole, Ella Fitzgerald etc. Early 1960's Rock n Roll; Elvis, Buddy Holly, Bill Haley etc. 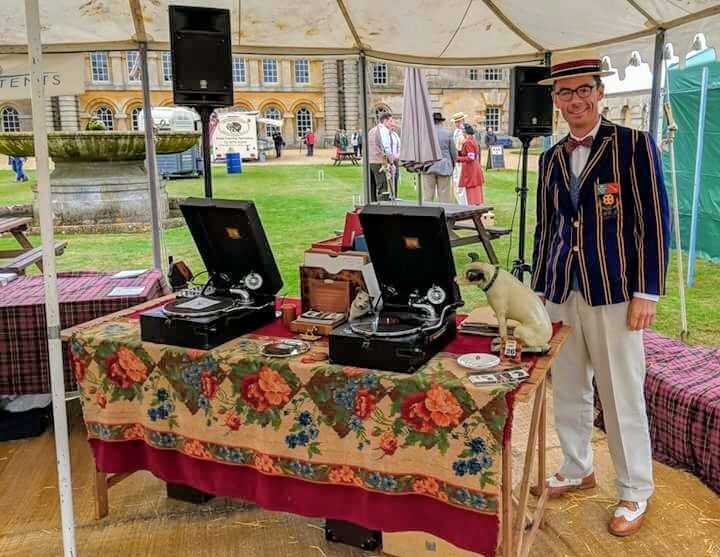 With an impressive collection of 78 rpm records or 'shellacs' and a pair of vintage HMV gramophones, The Vintage Gramophone DJ is well placed to entertain your guests. For larger venues or when playing outdoors, his wind-up acoustic machines can be discreetly amplified by modern means. Material ranges from the dancebands of the early 1920's through the early Jazz and Swing eras to the dawn of Rock and Roll and the popular artists of the 50's and early 60's. 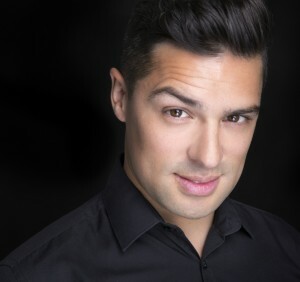 Sets can be tailored to suit your event and highlights may include classics such as the “Teddy Bears Picnic”, Glenn Miller Big Band numbers or early Elvis hits. 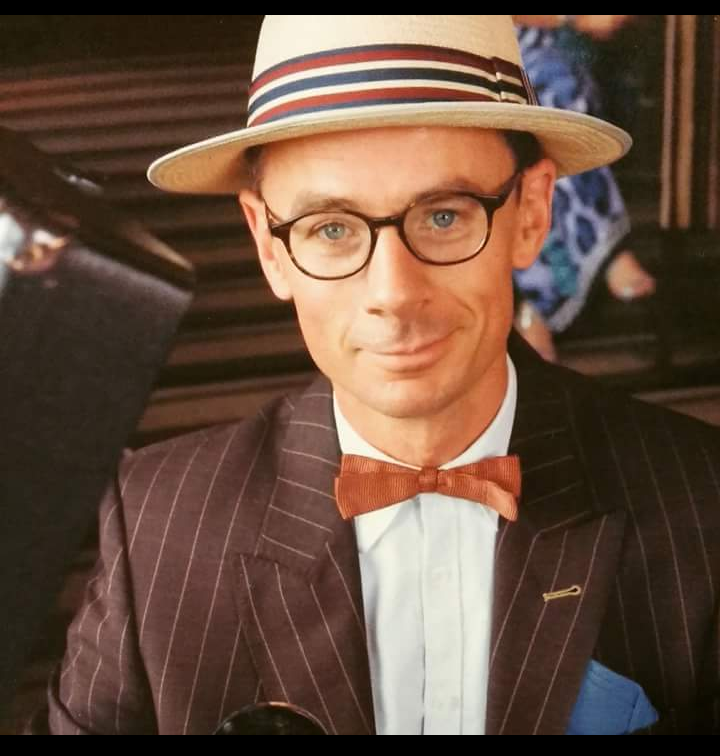 Smartly attired in tweed, pinstripe or even top hat and tails he brings a civilized blend of atmosphere and entertainment to any occasion. 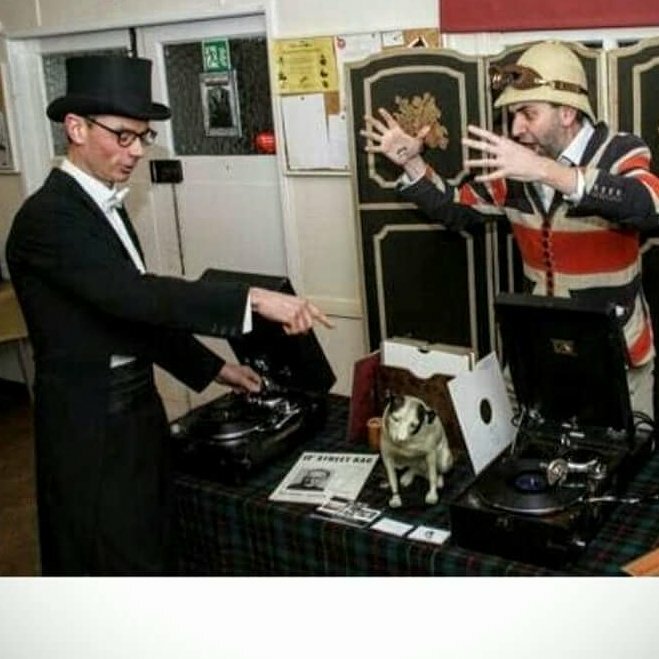 Please note that The Vintage Gramophone DJ does not play vinyl records from the mid 1960s and later (only78rpm shellac records) Although happy to chat to guests and answer questions, he does not use a microphone to compère or announce records during sets. 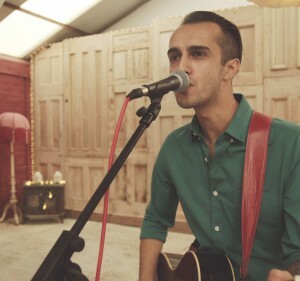 Excellent act who provided the perfect backdrop to our vintage wedding. 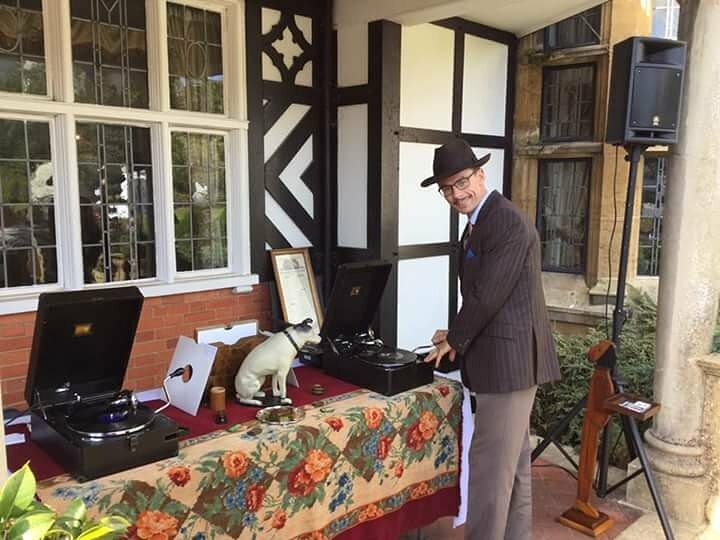 The Vintage Gramophone DJ was a fantastic addition to our programme of entertainment, spot-on, approachable and professional - thanks. 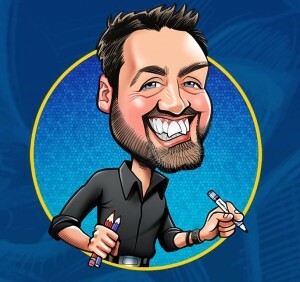 Adam was thoroughly professional, attentive and flexible across the two days he worked with us. He was the perfect choice of entertainment at our event, and chatted and engaged hundreds of people, as well as provided fantastic entertainment with his unique act - he also looks the very dapper part!! Thoroughly recommended. Thank you so much for the sets you played yesterday they kicked off the atmosphere of our wedding reception perfectly. Everyone was commenting on just how appropriate the music and the look of your get-up was in front of the house. Can we make requests for songs and artists that we like? Yes! Requests in advance are obviously easier to fulfil as on the day I will only have the music I have brought with me. How loud is your music, do you amplify the Gramophones? For much larger venues can you connect to and play your music through a venue's own PA system. By prior arrangement and with assistance from an in-house technician this may be possible but it should not be assumed. Can you recommend another Warble act to accompany the Gramophone music to cover and extended period? Yes, The Vintage Gramophone DJ recommends, and is regularly accompanied by, another Warble act - The 1940s Vintage Singer. 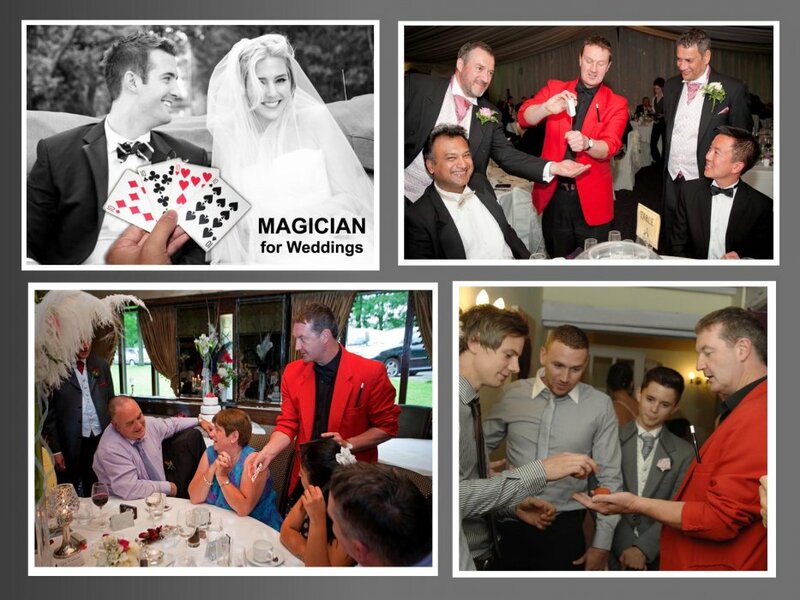 We are having a themed wedding/event can you adapt your costume and set up to fit in? Of course, that's half the fun! 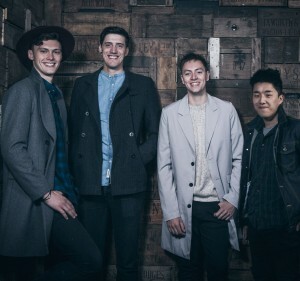 Currently we have about 5 different outfits or guises which adapt to fit the bill for most events. 'Top Hat, White Tie and Tails' - great for Great Gatsby themes or Exclusive Weddings. 'Peaky Blinder' - A Shelby Brother brother on the gramophones complete with flat cap and pocket watch! 'Philius Fogg' - Jules Verne's intrepid explorer 'Around the World in 80 days' with frock coat and cravat. 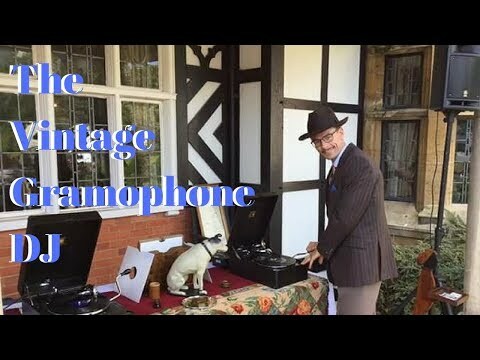 The Vintage Gramophone DJ is always happy to discuss other themes! Please note for 1920s 'Gatsby' themed events, we cannot play Electro Jazz/Pop which features in the film 'The Great Gatsby'. Such music is a modern interpretation and only available in modern format. 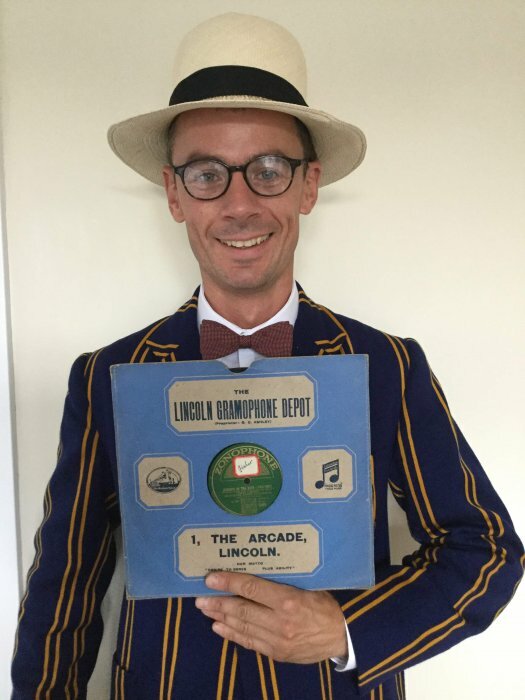 We do however play original gramophone recordings from the 1920s and 30's applified via PA.
At weddings, This is generally providing music for a welcome drinks reception or wedding breakfast. At festivals or vintage events, sets to be shorter 30 minutes to 1 hour around vocal acts over the course of an afternoon or day. Sets can be tailored for events but it is suggested to break up the playing time. 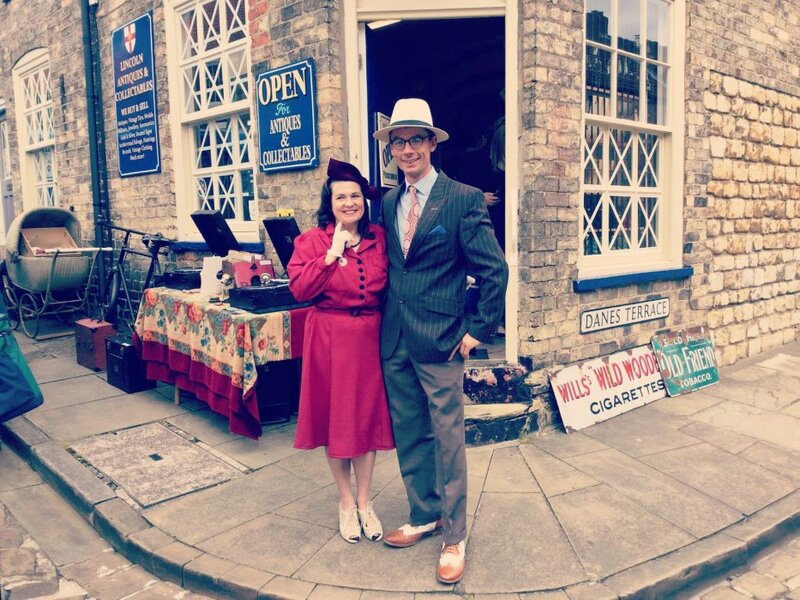 Customers who have enquired for The Vintage Gramophone DJ have also been interested in the following Vintage entertainment for hire in Lincolnshire. For more information or further options, please call 0845 643 9384.